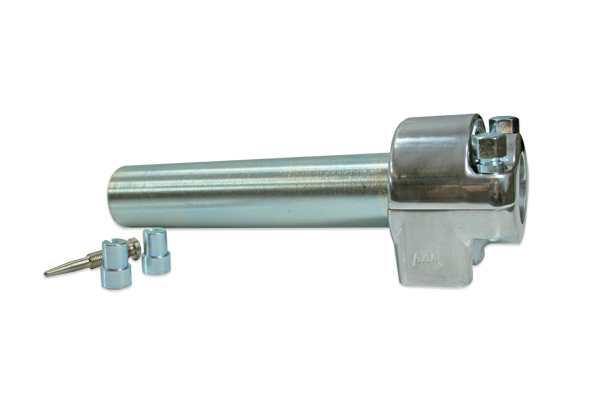 The AMAL Carburetter Company, (Burlen Fuel Systems Ltd), the world’s sole manufacturers of all genuine new AMAL Carburetters and spares, have announced the re-introduction of a new AMAL 313 Double Rotor Positive Twist Grip. The Twist Grip is currently available for 7/8” diameter bars only. The 1” version will be available shortly.